Great disc of The Flippers. This guys are from Colombia, they started with the band middle sixties and they were in R`n`R deal until middle seventies. Well, for my this record is one of the best. Maybe you want to now why, no? Well, my friend, i tell you here you`re going to hear a nicest garage with a good dosis of raw, but, also, you`re find very beautiful lentos, just for make love to your old lady! 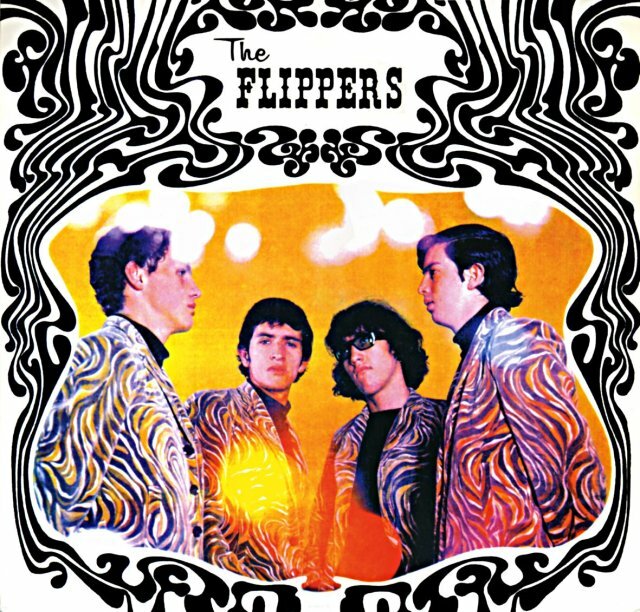 Los Flippers! !